Happy Wednesday lovelies! This weeks four favorites are exactly where my head is! Ready for maxi's and spring weather! With only a few days of daylight savings time, and the extra hour of daylight already it has me ready for warmer weather! I love maxi dresses and these are perfect for me! A good maxi, and a light shawl can transition you right into the summer while you work on adding a little color to your legs, and we all know we still have arctic white legs! The quote is #4 of my favorites this week. I love these words, and truly believe in them. If you're not in love with your life, then what are you wasting it for? 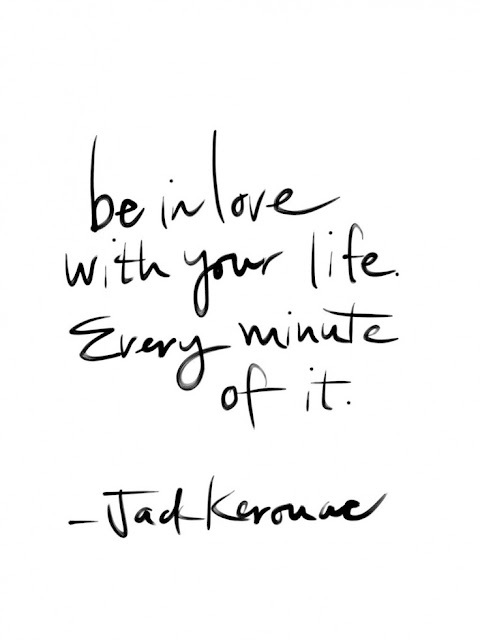 Make the change, find your passion, and live your life in love. Life is not a dress rehearsal, take center stage, dress up for no reason, and dance in the rain! I am reminded today, that I am not getting any younger. My baby..... youngest of my boys turns 17! Happy Birthday to my sweet boy, who is taller than me, too cool to kiss his mom in public, and who's wings to leave the nest are growing faster than I want to admit! 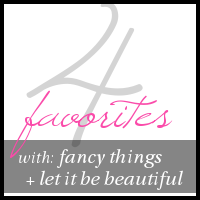 Don't forget to see Ashlyn and Kristin's four favorites! I can. not. wait. to wear maxis this spring!!! Thanks for stopping by! 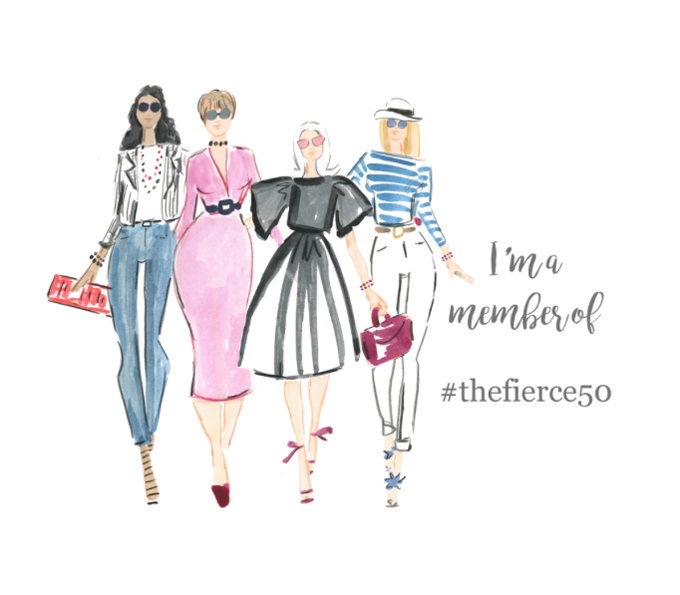 Visiting from Let It Be BEautiful link up. Love maxi dresses. I finally purchased one and I can't wait to wear it.